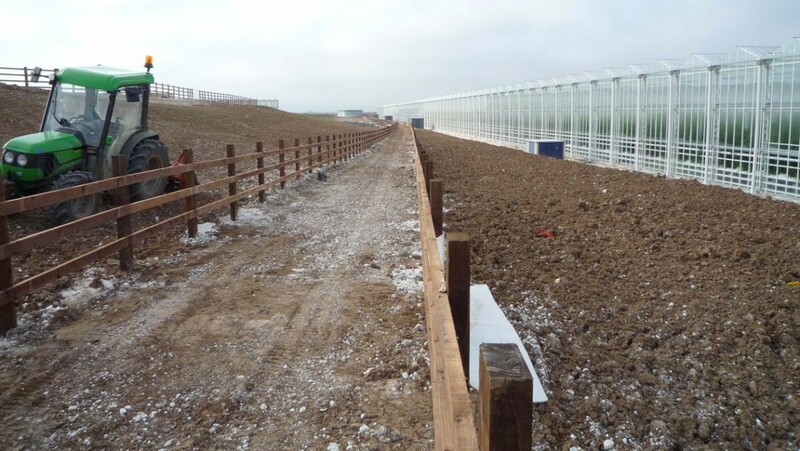 Following a referral from a member of their management team, we successfully secured the landscaping contract for the 230 acre site at Thanet Earth. The contract involved the establishment of approximately 75 hectares of grass, providing habitat for many indigenous species in decline and contributing to the biodiversity action plan for chalk grass land. 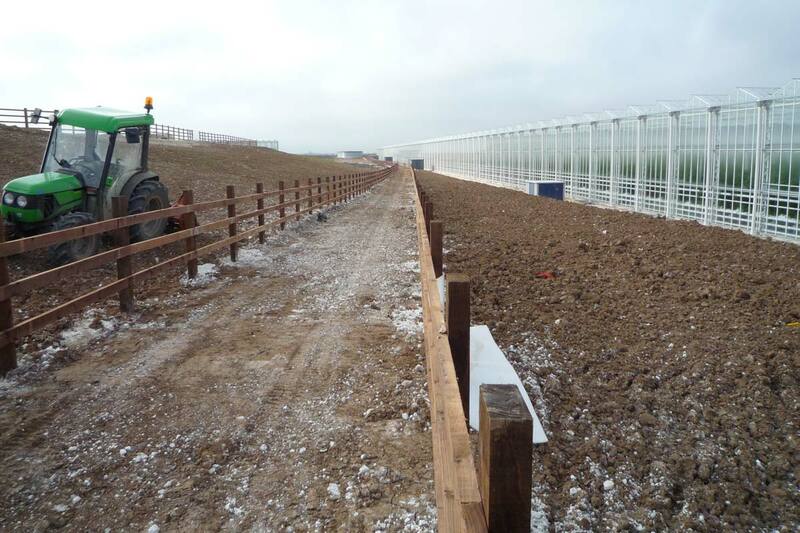 Due to the tight time scales and the dry nature of the site, we had three weeks to plant and mulch 15,000 trees and shrubs. We met the deadline and the clients were delighted with the extremely low losses experienced despite the dry summer.